The Kyle Maynard Duals are one of the most heralded wrestling tournaments in the Southeast, drawing some of the best competition the area has to offer. The success Gilmer High School has had on the mats this season certainly warranted their invitation to compete, and compete they did. They kicked off the duals with a huge win over Hoover, Alamaba; followed by team victories over Cook County and Union Grove to catapult the Cats into the semifinals. In the semi’s, they “exchanged pleasantries” with Commerce, arguably one of the best wrestling programs in the state of Georgia. Commerce was able to derail the Cats from their championship run, but only by 3 points (33-36). The loss pitted Gilmer against tournament host Collins Hill, resulting in a 41-24 win after what head coach Joshua Ghobadpoor called “an outstanding performance by everyone on the team”. Locust Grove defeated Commerce to win the overall top team place. The team returned to mandatory practices on Wednesday and look forward as they prepare for upcoming Area Duals and a hopeful run at another state title. 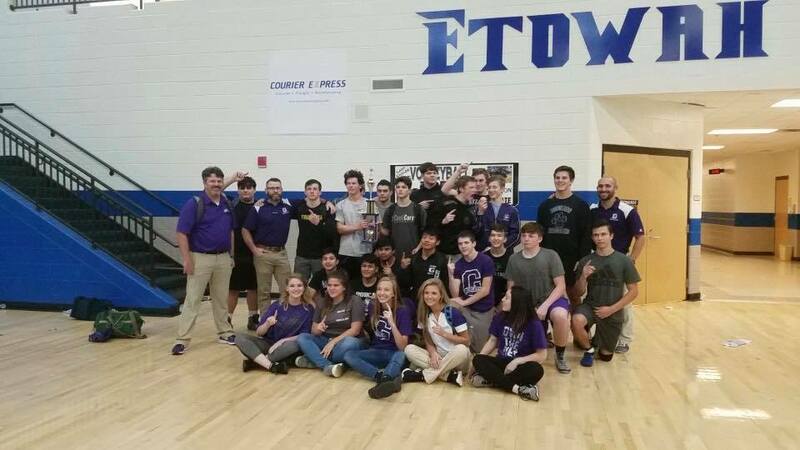 The Gilmer Bobcats have officially competed in their first wrestling tournament of the season, and it was a successful performance overall. 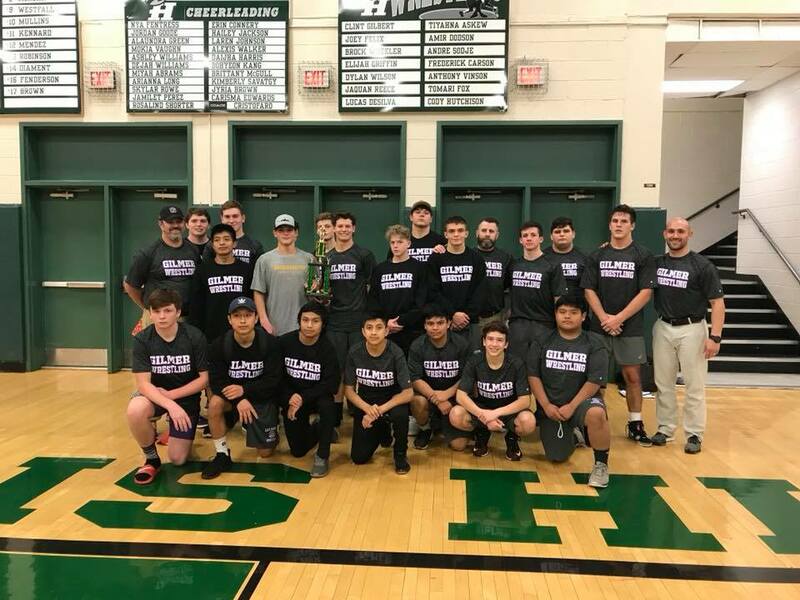 The Cats have enough wrestlers to make up two separate varsity teams, and that’s exactly what they did as they took a team to compete in the Spartan Slam Invitational at West Hall while a second team traveled to Woodstock to compete in the River Ridge Varsity Duals. The Spartan Slam Invitational boasts some of the toughest wrestling competitors in the state, with a 16-team turnout and so many wrestlers that the event had to limit individuals to only 5 matches. The Cats finished 3rd overall (out of 16) and scoring was led by first place finishers Caleb Waddell (152lb class), Ryan Crump (195lb class) and Anthony Zilke (285lb class). A complete list of individual results is listed below. Gilmer will compete on Tuesday in a Quad Match against Dawson County, Murray County, and Riverside Military Academy at Gilmer County High School.